Two factors are essential to properly identifying people and events in our planet’s history: space and time. This unit teaches the skills of a historian necessary to correctly target where and when a civilization existed and how to interpret its history. Human history is greatly entwined with Earth’s geography. Space - Throughout history a civilization’s fate has largely been determined by its location. Location gives each civilization certain advantages and disadvantages: either an abundance or lack of resources, either a secure territory or one vulnerable to invasion, either a pleasant climate with a long growing season or a harsh environment with a limited food source, and either proximity to trade routes with foreign peoples or cultural isolation. Time - It is necessary to understand dating systems to correctly order events to identify cause and effect in history. During this course, you will begin to construct a mental timeline of the major events of human history. Analyze the governments of ancient civilizations in terms of their development, structure and function within various societies. Explain how codifying laws met the needs of ancient societies. Analyze the rise and spread of various empires in terms of influence, achievements and lasting impact. Analyze the development and growth of major Eastern and Western religions. Compare the conditions, racial composition, and status of social classes, castes, and slaves in ancient societies and analyze changes in those elements. 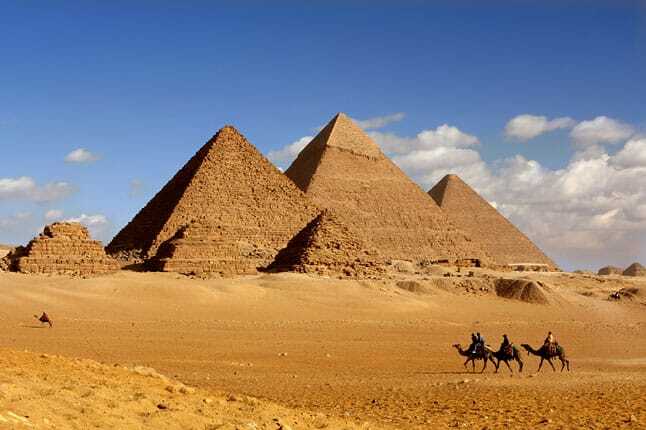 Evaluate the achievements of ancient civilizations in terms of their enduring cultural impact.